Elise is dead. And someone must pay. Anna, her boyfriend Tate, best friend Elise and a group of close friends set off on a debaucherous Spring Break trip to Aruba. But paradise soon turns into a living nightmare when Elise is brutally murdered. Imagine how you would feel if someone threw a bucket full of ice cubes at you. What would your instant reaction be? Would you freeze, your mouth open mid-gasp? How would you feel? That's kind of how I feel right now, having turned the last page just a few moments ago. I feel numb, and here's why. I'm conflicted. This book deserves one star, but at the same time it deserves five, and I've never experienced this dilemma before. On one hand, I only want to give it one star because I'm frustrated that I let a book, a few hundred pieces of paper, trick me. I'm frustrated that it resorted to trickery in the first place when it didn't need to - it was good enough without it. Some people might call it clever, and maybe it was. It was written in first person and yet the main character still managed to keep secrets from us, to persuade us to her way of thinking. But I also call it a quick exit. If you hadn't realised already, this is a 'whodunnit' book, and I guessed the killer halfway through. But, just like I do with every murder mystery I read, I thought, "No. It can't be," and I dropped my suspicion to focus on other characters. But I had been right the first time. It was true. And I'm irritated. I'm not the author so I can't say who it definitely should have been, but in my opinion all fingers pointed at the murderer being Tate or Max, but not Anna. She saw her best friend and boyfriend in bed together which would be awful, of course, but to stab her best friend thirteen times because of it? It's possible but it's ridiculous. The lead up to the big reveal was over three-hundred pages long, the reveal being right at the end and lasting two or three pages. I wanted something more sinister, for it to have been anyone other than Anna, for it to have been down to someone's ulterior motive which we had yet to explore. Not just because she peered around a doorway at the wrong time. But then on the other hand, I enjoyed a good 90% of this book. When Anna was in prison I felt sympathetic for her, and annoyed when people would 'blatantly lie' about her. I could feel her nervousness and apprehension over her future - freedom or twenty years in a prison cell - and I was rooting for her all the way. To me, Tate acted like a word which is more colourful than the one I'm going to use, which is simply 'idiot'. Most of the time, I thought he did it. In order, here's a list of who I suspected and why. AK - He kept taking photos of everything, which is innocent enough. But, thinking deeper, I started to wonder if he was setting the scene and had been doing so for a few months. Photos = evidence. Evidence which doesn't even come close to pointing at him. Tate - He clearly had some kind of fixation on Elise and I guessed there was something going on with those two a long time before Anna discovered it for herself. Elise - Yes, I suspected the victim herself. What if she'd committed suicide? That reveal would make for an... interesting ending. I didn't think about this one too much, and looking back it doesn't fit with the story anyway. It would have been discovered early-on. Anna - This too was a fleeting thought. Reading the situation from her point of view meant we couldn't see it from a different angle. What she said, thought, and did was automatically justified. 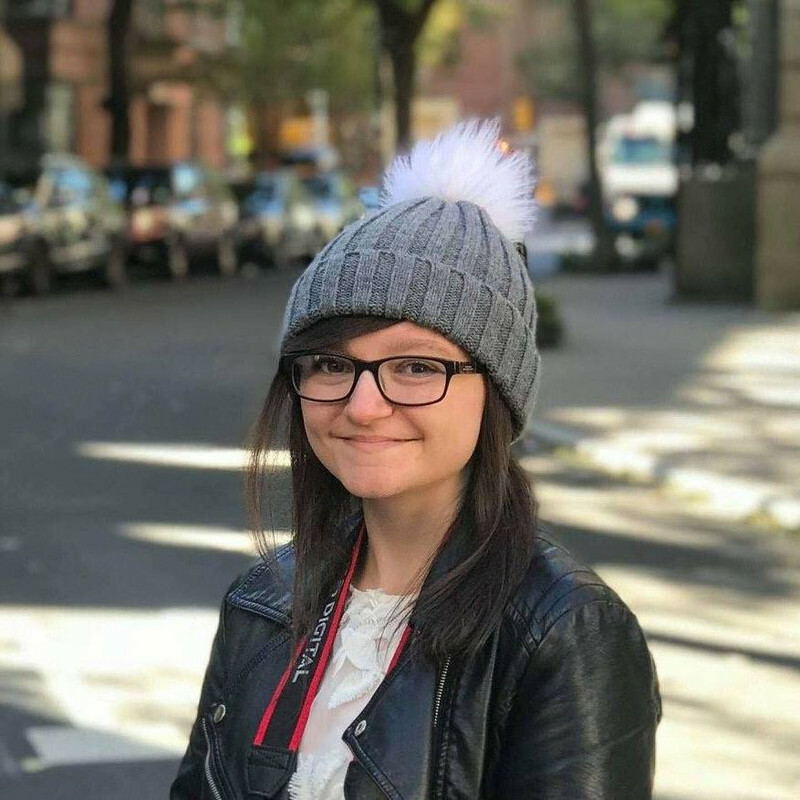 But her relationships with other people were odd enough for me to consider it, and the death of her mother could easily have sent her off the rails. Max - He found her, and when the group first saw her body he said something along the lines of him not having touched her. I wasn't convinced. Tate - Then I went back to Tate for the rest of the book until it was revealed, because the alibi - which he kept stressing was to protect Anna - seemed like it was more to protect him. Who knew what he was actually telling the police in questioning? For a long time I thought he was setting her up, but that turned out to be far from the truth. 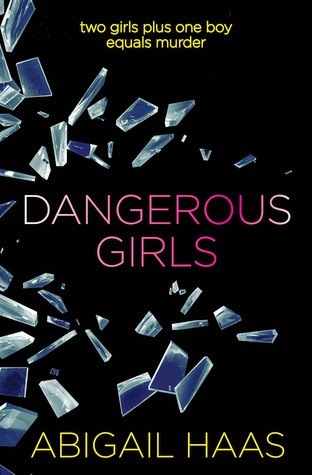 So I liked that Dangerous Girls made me feel a range of different emotions, and I also liked that it shows we're all guilty for something and could easily look guilty for the murder of a friend or family member if innocent, off-hand remarks from the past were brought up. "If you go to that party, you're so dead" could suddenly mean something a whole lot more in the eyes of a detective. It could easily be twisted into something ice sharp, stripped of its original innocent meaning. It was an interesting concept to think about. "Any one of us could be made to look a monster, with selective readings of our history." But enough of the plot. What about the writing? I'll admit it did bore me for a while. I put it down after a few pages and, according to Goodreads, I left it for a week before trying again. But once you're pulled into the story, the writing style isn't exactly the main point of focus anymore. It's the trial. The suspects. Which brings me to my next point: more law and court cases in YA please. I always forget how interested I actually am in that kind of stuff. I think I'll finish off this review by saying that I am thoroughly confused. Not about the plot, but about my own thoughts on the book. It's weird to like a character - or even a person you know in real life - only for them to turn out not to be the person you thought they were at all. This review might make it sound like I hated this book, but I didn't. I think I liked it, for the most part, but it's a book that messes with you. This is one of those books where you can't form your own opinion based on someone else's review - you have to try it for yourself and make your own mind up, because for every five-star review there's an entirely plausible one-star review. It's practically impossible to rate. a. I ACTUALLY DO always guess the killers etc etc so if you did then meh. b. it doesn't sound like my type of book. Best rating ever "Pfft I have no idea"
Sounds like an.... unusual book.